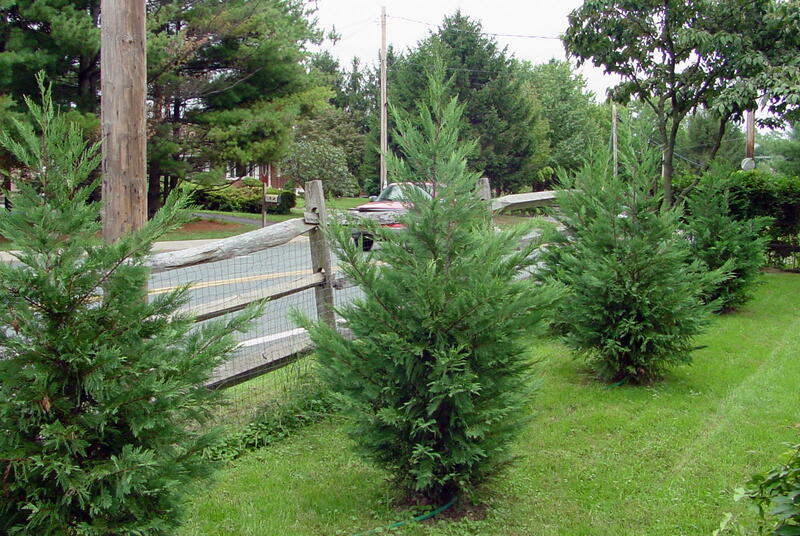 Leyland Cypress (Cuppresocyparis leylandii) is a fast growing coniferous evergreen trees used for screening and hedges from coastal Massachusetts to Florida to the West Coast. Expect 3 ft of vertical growth per year if soil is moist and fertile. Acidic, alkaline, loamy, moist, rich, sandy, well-drained and clay soils. Interested in our Leyland Cypress? Contact us Now.